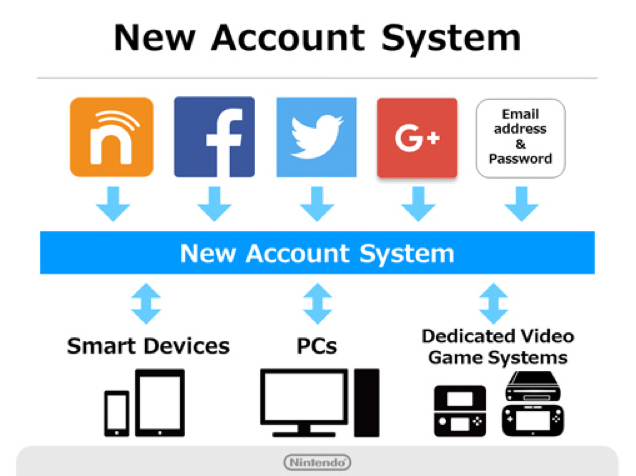 Say hello to what's being called "Nintendo Account." 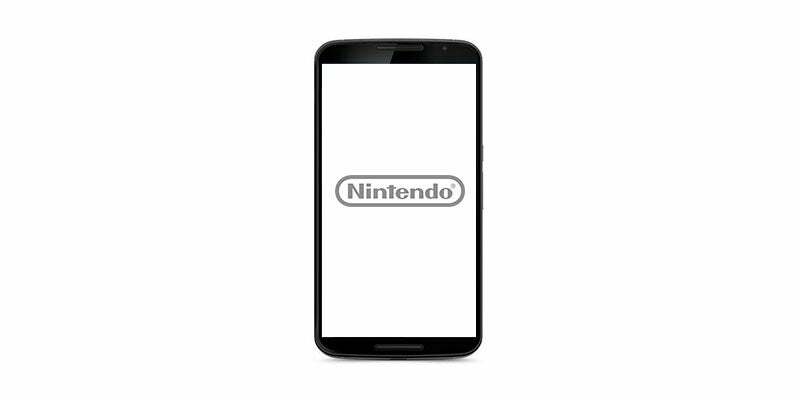 Yesterday in Tokyo, Nintendo unveiled its new account system, which will connect smartphones, PCs, and Nintendo hardware. Users will be able to make accounts via Twitter, Google Plus, and Facebook, Nintendo Network ID or email. With your Nintendo Account, you'll also get info and even freebies for the games you're playing. Nintendo says you might even get discounts on games on your birthday. 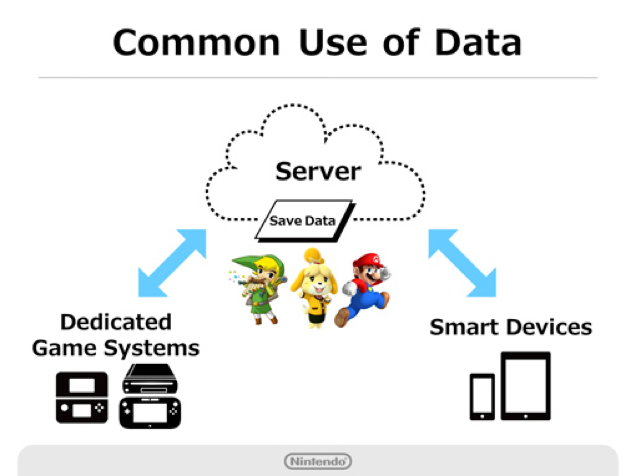 Your character and game data, whether that's on Nintendo hardware or smart devices, is stored in the cloud. 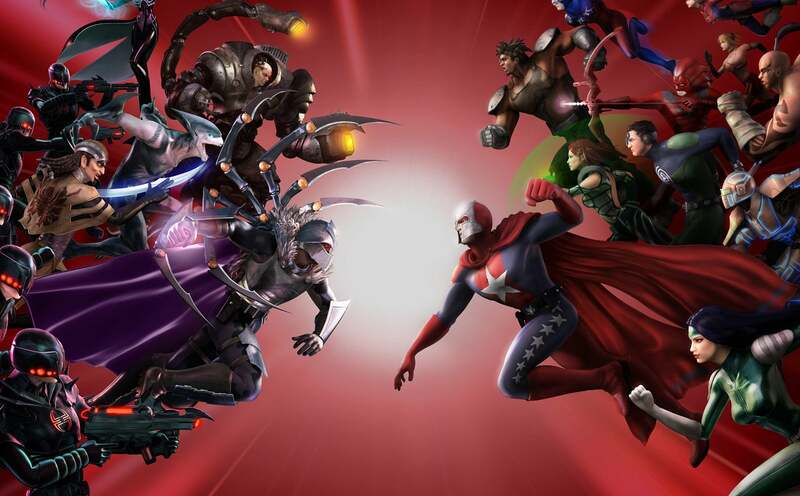 As you'd expect, the service allows for friends lists, which can be accessed through your console or smart device. 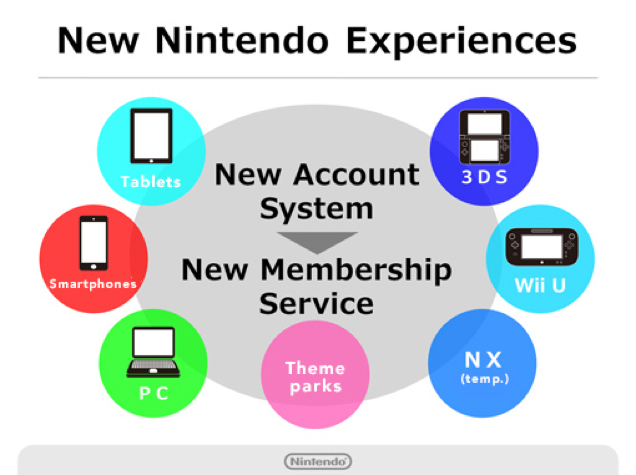 There are also plans for your Nintendo Account to get special members benefits at theme parks (like at Universal, maybe? ), movie theatres and stores. 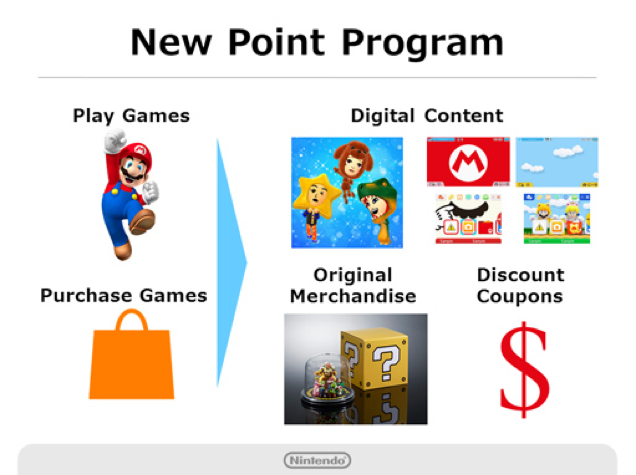 I imagine that this means the Nintendo Account can be used to collect points, such as the point cards often used at Japanese convenience stores. We'll have to wait and see, though. I don't understand this. Again what? There was a Nintendo points program that ran for a long time. they closed it. They now have a new one that is better suited to their business model going forward. It's not like they do this every other year. I think what he means is they just brought out the "nintendo ID" system, now there changing to "nintendo account". Not allowed to improve or iterate? A functioning friends list, that is all I ever wanted Nintendo. I was looking at my friends list the other day, it told me that I have friends, whether they're online, and what software they were using. 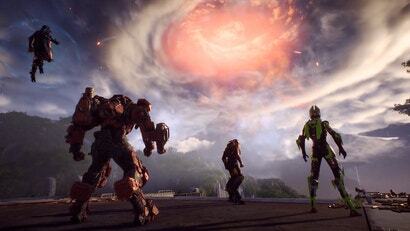 That's a functioning friends list right there. I use it regularly. What I expect you meant to say was "I don't want to acknowledge that current generation Nintendo devices have had functional friends lists for some time. Instead I will be obnoxious and say that extra functionality means functionality, and I think walruses are handsome." 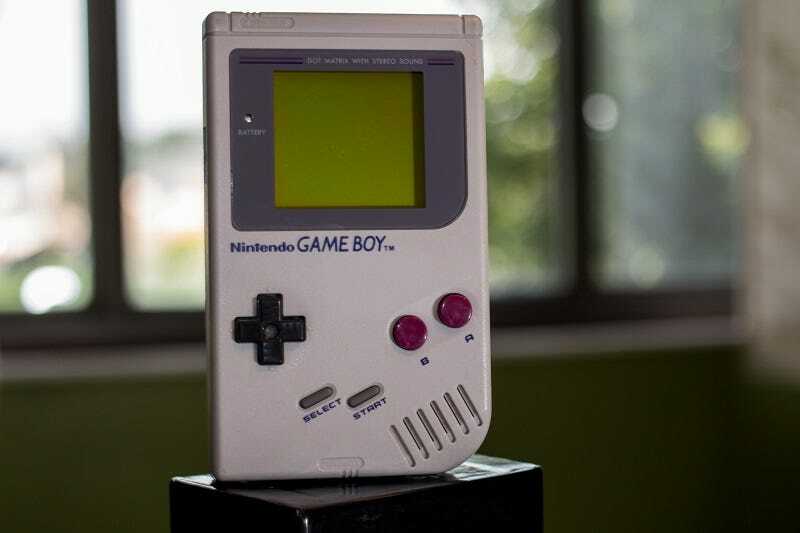 Just be straight up and admit you'd prefer Nintendo to increase their functionality beyond its current capacity. So much passive aggression. Maybe instead of taking the wanker response path maybe you should actually ask some questions and we could have had a reasonable discussion about this. Nintendo doesn't need you to stick up for them. I am a consumer of their products and I am allowed to make judgments on what I find acceptable in terms of service compared to other online services. Don't get me wrong I love my Wii U and my 3DS but they need work to get to the standards of other online services. This looks like a step in the right direction. The glaring omission (as far as I can see) is any word on cross platform game access, and downloading games on your account to consoles ala xbox live & psn. Will wait and see though. This sounds awesome - cross-platform cloud user management? Yes please!